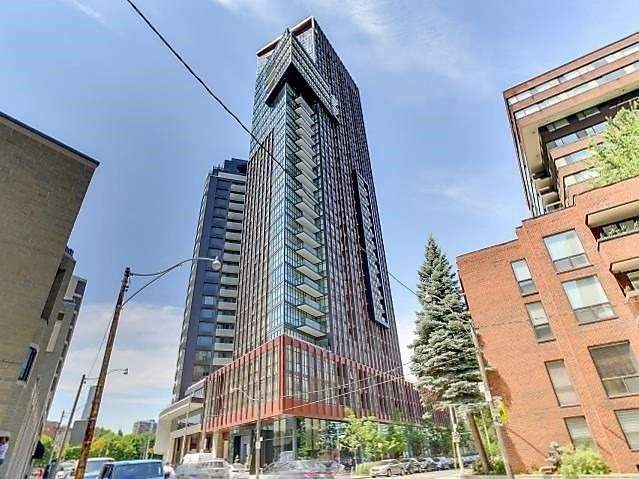 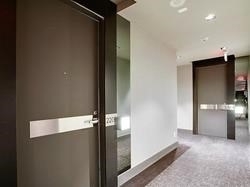 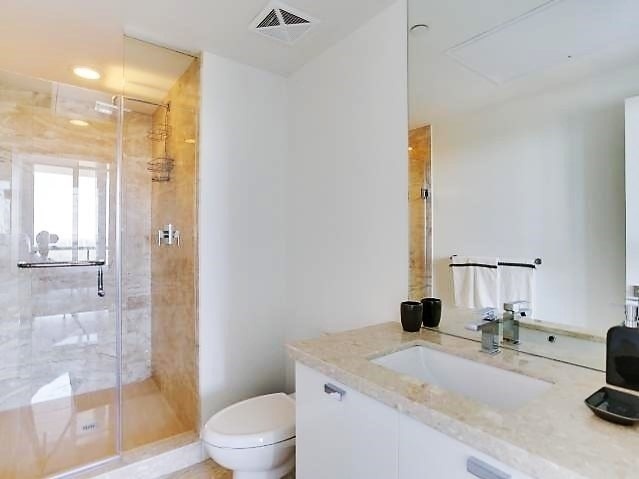 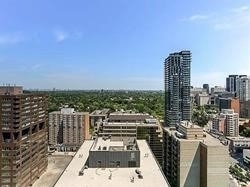 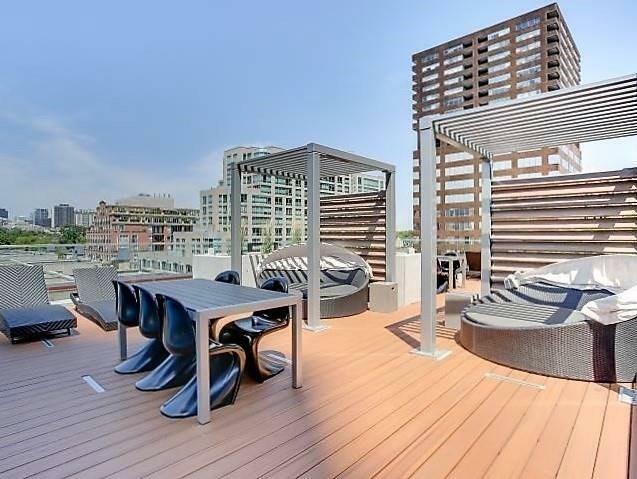 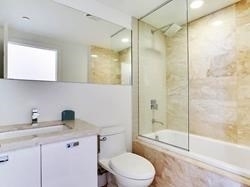 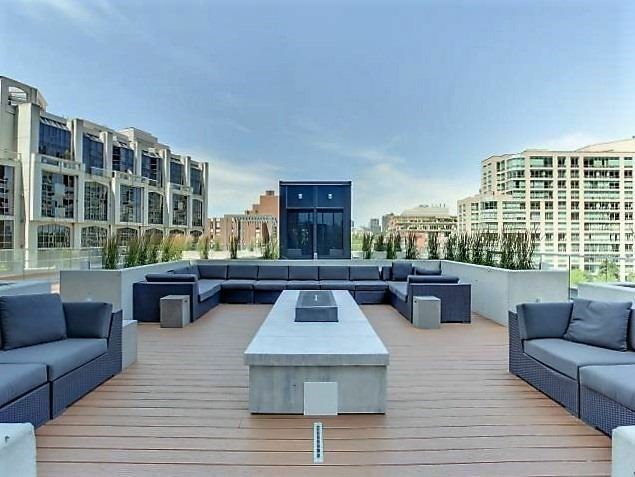 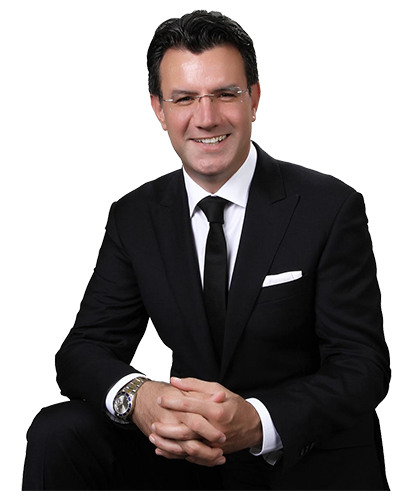 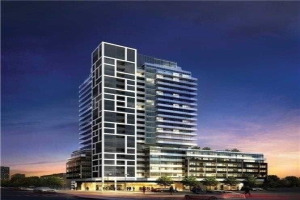 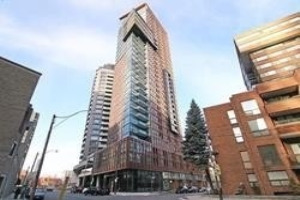 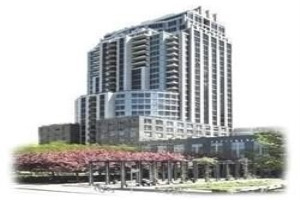 Spacious 2 Bedroom Unit With 2 Full Bath At The Luxurious "The Yorkville" , Breathtaking Unobstructed View, Parking And Locker. 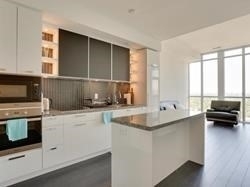 Walk Score Of 100, Sunny And Bright Exposure With Floor To Ceiling Windows, Balcony, Modern Kitchen With Top Of The Line B/I Appliances. 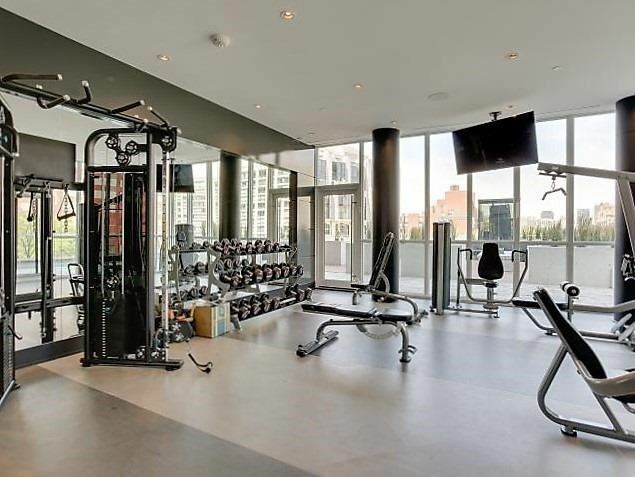 Enjoy Amazing Building Amenities "Club Yorkville" Located On The 5th Floor, Walk To Subway, Fine Restaurants/Lounges And Shopping. 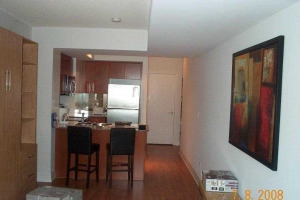 Fridge, Stove Top, Oven, B/I Microwave, B/I Dishwasher, Washer, Dryer, Parking And Locker, Very Clean And Well Maintained. 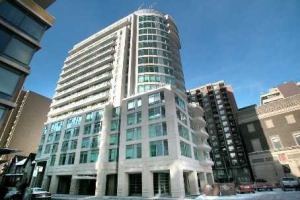 Amazing Building With World Class Amenities!